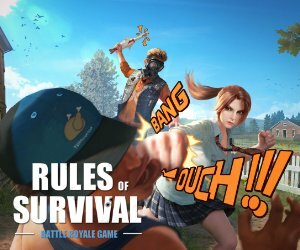 Bluehole or PUBG Corp. just started giving away beta testing key for their Savage 4×4 Map to their PUBG partners, it was first announced last month when the company outlined its future roadmap for the game. If you’ve got a chance to get a beta key for the Savage Map, it will be named as PUBG: Closed Experimental Server in your steam library, some reddit user also call it as a PUBG Test Server of a Test Server. The new 4×4 map is a tiny island separated in 3 region, with a topical environment that is similar to the Philippines and other South East Asian countries. The game is now ready to download for people who got the beta key. The Codename: Savage beta test will begin on April 2, 2018 at 7PM ET up to April 5, 2018.